Specially bred by Evison/Poulsen for use in the home, as a flowering pot plant. This naturally dwarf variety can be grown in a well-lit living room, a garden room or conservatory. After flowering it can be planted and grown outside in the garden, or re-grown again indoors. 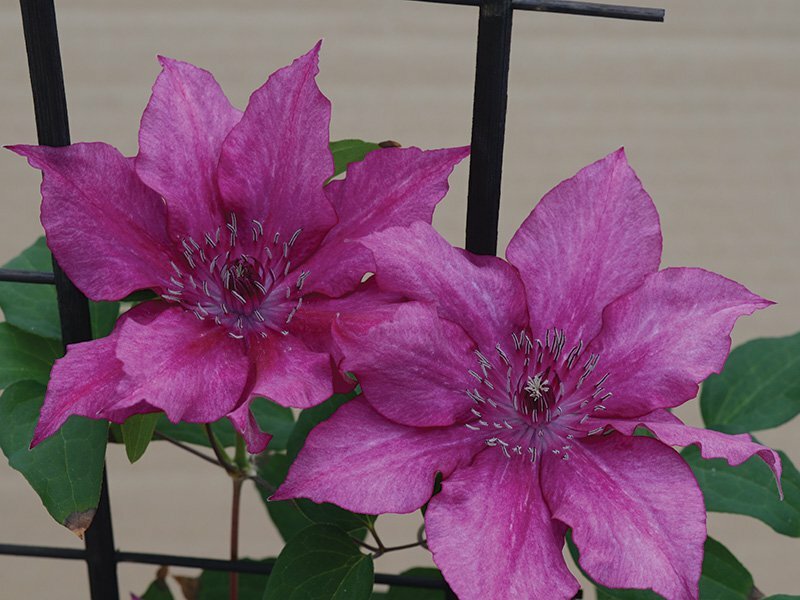 A vibrant almost ‘shocking pink’ in colour and producing a small mounded shape that does not need support. Exceptionally free flowering.